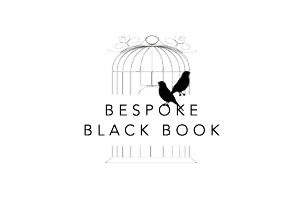 The Bespoke Black Book is your indispensable guide to the luxury lifestyle, featuring informative and honest reviews about subjects as wide ranging as food, travel, fashion, culture, beauty and winter. 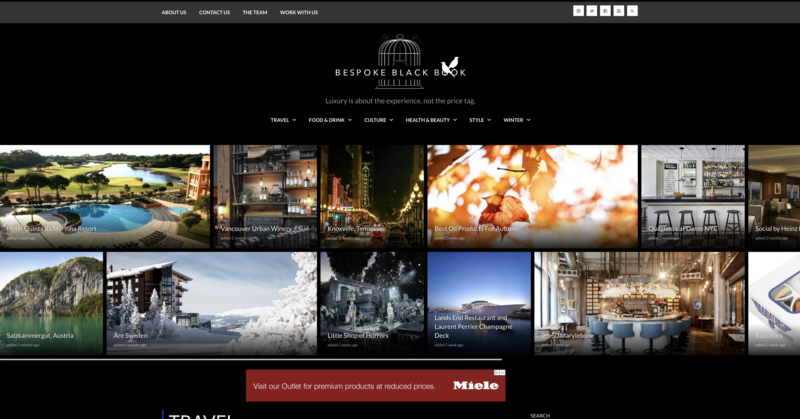 As an online magazine, optimised for mobile devices, you can take The Bespoke Black Book with you anywhere as your guide-on-the-go to a world of luxurious purchases and pursuits. Our international team of over thirty contributors, many experts in their fields, review and report on products and services across the globe, providing you with high-quality content and hand-picked, personal recommendations.